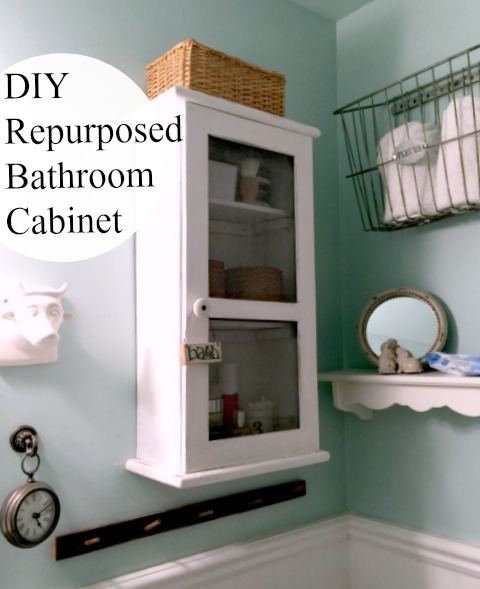 bathroom cabinet. My first thoughts are always of something repurposed. 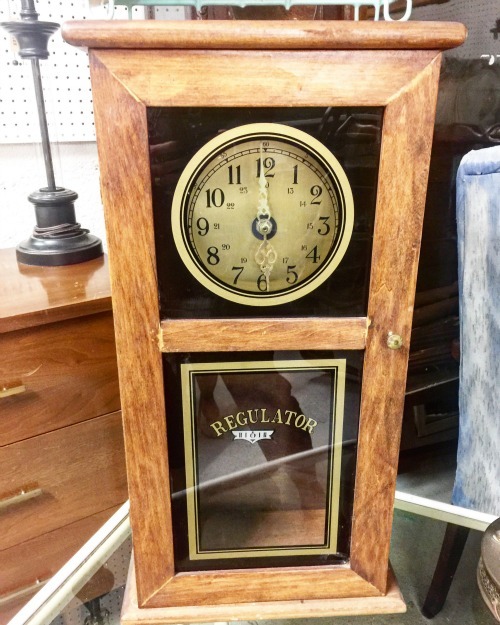 I searched my favorite antiques store for a piece that might work as a cabinet. An old clock... the price and the size were right so I brought it home. Inside the clock were simple clock workings that were easily removed. The glass pieces on the door were actually plexiglass so I removed them from the door and saved them for another project. 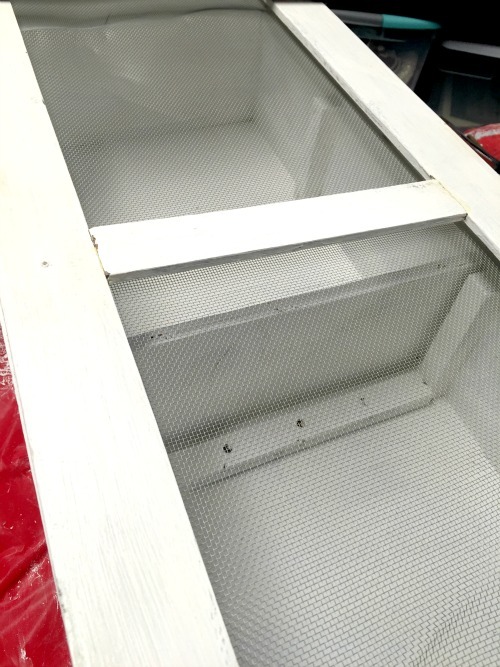 The wooden box needed a quick fix with wood glue and it was ready for paint. 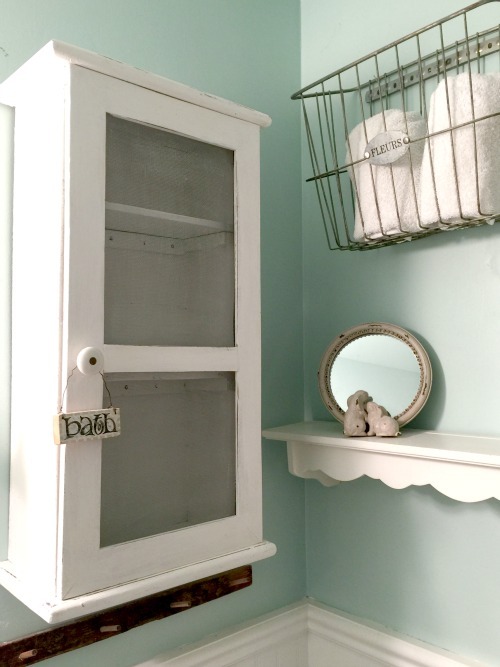 I used Annie Sloan Chalk Paint® in Pure White to give this old clock box a distressed farmhouse look. I flipped the box over so the door opened on the left side instead of the right which actually works best in my bathroom. The door also looked like a vintage screen door when the larger opening is on the top. 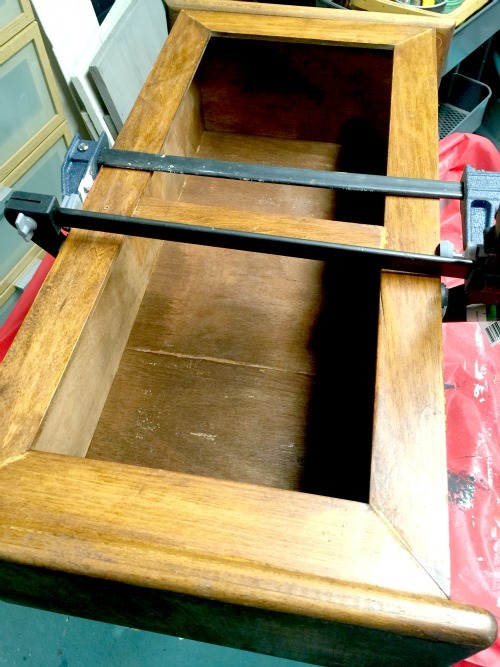 I added brackets to hold shelves on the inside of the box. 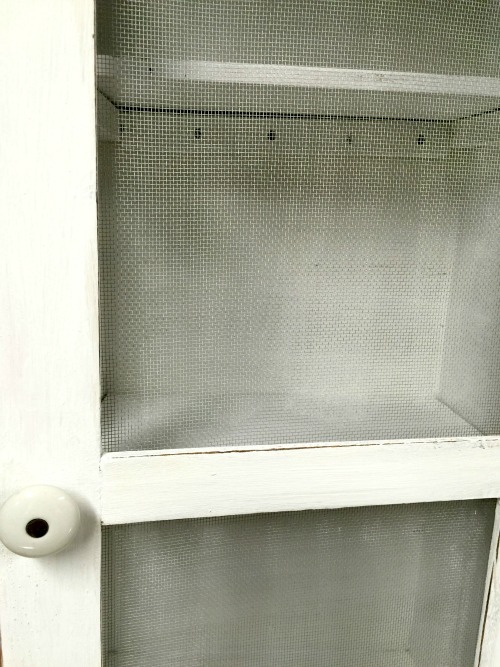 The screen got a quick dry brushing with the chalk paint as well to give it an antiqued look. 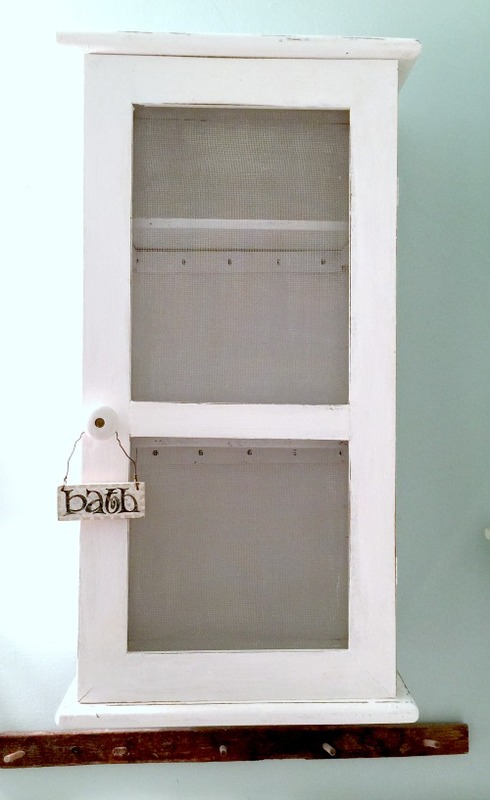 The new bathroom cabinet looks gorgeous in pure white with distressed edges. 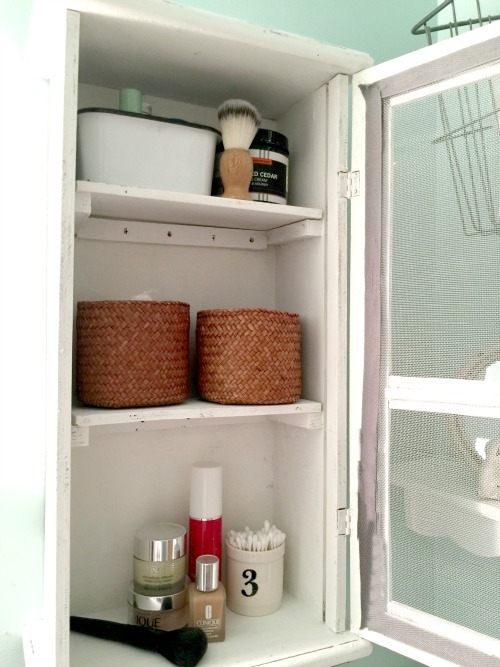 The new cabinet fits perfectly in the space and holds all my bathroom supplies. 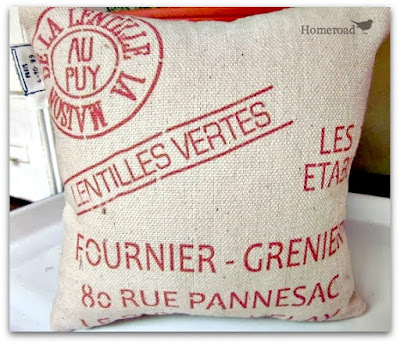 Repurposed is way better than new! What a great idea! Pinned. Oh my goodness, this is so cool! 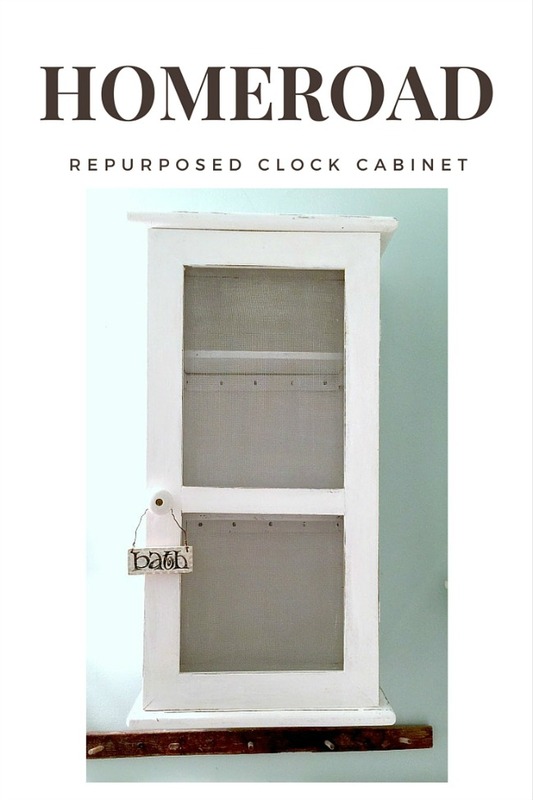 I would have never thought to repurpose a clock into a cabinet! I'll be looking more closely now when I see clocks to see if I can do this to one! 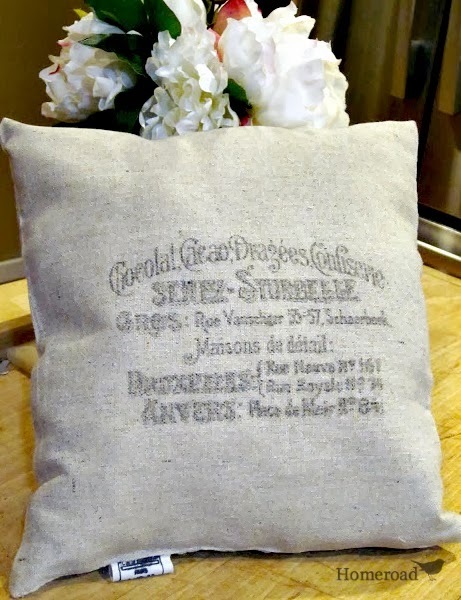 What an awesome repurposing project! Wow! I am so impressed! I don't know how you could have envisioned that. What a great makeover, Susan! 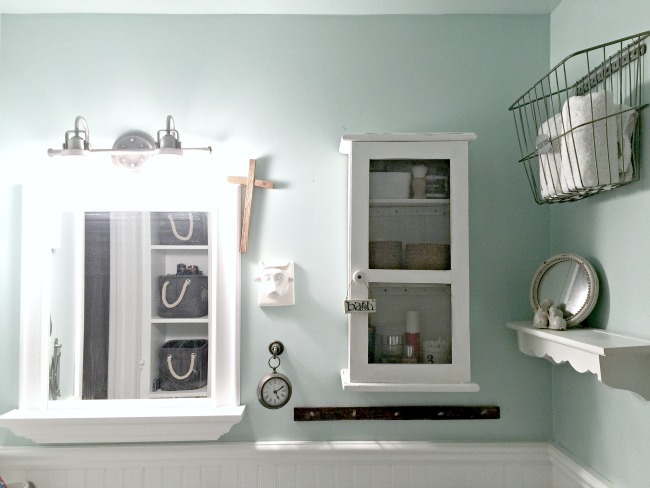 Love your bathroom decor! Such an awesome makeover!! Love it! !